At some point, I believe that every parent on the planet has described their child as a picky eater. And children who are picky eaters usually push their plates away when the plate has vegetables and certain fruits. Just like us adults, children need plenty of fruits and vegetables (which are very nutrient-rich) in their diet in order to get an adequate intake of essential nutrients like water, vitamins and minerals such as calcium, magnesium, phosphorus, potassium and many more. Kids need these nutrients for healthy development, but they also need them to maintain a healthy weight (if a child is not eating enough fruits and veggies, he or she is most likely eating junk foods which are high in calories and void of many nutrients). This type of diet makes it difficult to ward off illnesses like diabetes, cancer and cardiovascular disease. We tend to think of some of these health issues as ‘adult diseases,’ but unfortunately this is certainly not the case. According to the Centers for Disease Control and Prevention’s (CDC) 2018 State Indicator Report on Fruit and Vegetables, most American children do not meet national recommendations for fruit and vegetable servings. In addition to this, the report states that almost 14 percent of preschool-aged children (2 to 5 years) are obese. “Overweight children can develop ‘adult-onset’ diabetes, or Type 2, as young as age 8, and the CDC points out that the loss of insulin sensitivity can develop at any age, especially among overweight children,” according to one source. And there is significant evidence to suggest that an overweight child is two to three times more likely to have high blood pressure (hypertension) compared to a child that is at a healthy weight. Clearly, there needs to be a major change in the diets of American children. And although some children do not get enough fruits and veggies due to a lack of access (like living in a ‘food desert’) and the issue of food insecurity, many children do not get enough of these healthy foods simply because they are ‘picky eaters’ and their parents succumb to their unhealthy food choice preferences. But there may be more to picky eating. Your child may have neophobia. Neophobia essentially means ‘fear of the new.’ ‘Neo,’ which comes from the Greek word ‘neos,’ means ‘new’. And of course, phobia means an extreme fear of something. So food neophobia is the fear of trying unfamiliar foods. Being food neophobic is not the same as being a picky eater. “Children with food neophobia are reluctant to eat new foods whereas picky children resist eating many familiar foods,” reports the National Institutes of Health (NIH). Picky eaters will decide they do not like a food after tasting it, but those with neophobia will decide they do not like a particular food without even trying it. There is actually a science dedicated to studying food neophobia. 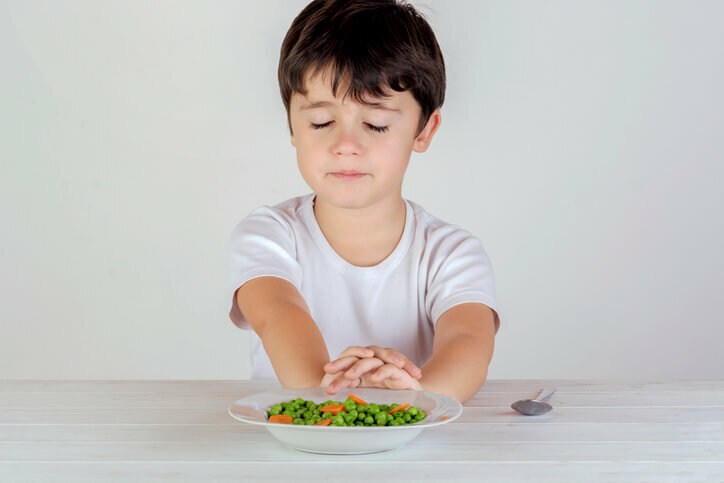 Catherine Forestell, an associate professor of psychological sciences at William & Mary, studies and compares food neophobia and picky eating in children. “Forestell and her lab have set their sights on understanding the line between healthy hesitancy and unhealthy rejection,” according to this report, discussing her and her team’s efforts. What’s interesting is that infants will continue to eat foods they do not appear to like if they are hungry. But as children get older they quickly learn to fear and reject certain foods. "What's amazing is the infants will continue to accept it," Forestell said. "They make all these negative faces and then they open up for the next spoon. As long as they're hungry, they'll continue to eat." But it gets tricky once the infant stage is over. And part of this may be due to an innate protective mechanism we all have. Forestell explains that this hesitancy with food is something we all have, in order to protect ourselves from toxins. If you think about it, in the earlier days when people were hunters and gatherers, they had to be careful and fearful of certain foods. For example, what if they picked a poisonous berry? You want your child to have some hesitancy, but not to the point where it is causing them to push away healthy foods like leafy greens. “There are individual differences in neophobic children and a lot of those differences have to do with early feeding practices," Forestell said. "A unifying theme of my work is thinking about the development of food preferences, how early experiences play a role and how they interact with various characteristics, such as neophobia." The report detailing Forestell’s efforts, also discusses undergraduate and graduate students who study food neophobia in children. One of the students is examining children’s response to certain characteristics of food including color, taste, smell and texture. 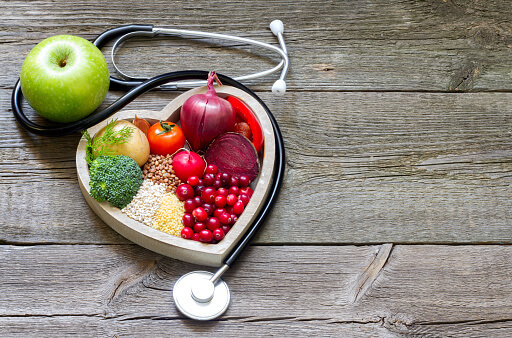 “[W]e're looking to see what combination of sensory factors most strongly influences vegetable acceptance," said one of the students, Elizabeth Gallary. Gallary is looking into this by conducting experiments with children where she asks them to try eight different samples of corn chowder. Each sample is the same, however the texture, color and odor in the samples are manipulated in different ways (but not the actual taste). The children’s response to each sample is filmed, and the kids are asked to rate the chowder samples using a smiley face scale. The study is still in the early stages, but "We're thinking that the texture and the odor of the food together will have more of an impact than the color," Gallary said, "so that's what we're hoping we'll find." So perhaps texture and smell are the characteristics you might want to focus on when trying to get your child to eat healthy foods. Vegetables don’t exactly smell like fresh-baked cookies, but things like stir fried vegetables with fresh ginger and roasted carrots with honey and cinnamon smell great. Many vegetables also have a crunchy texture which kids may enjoy. 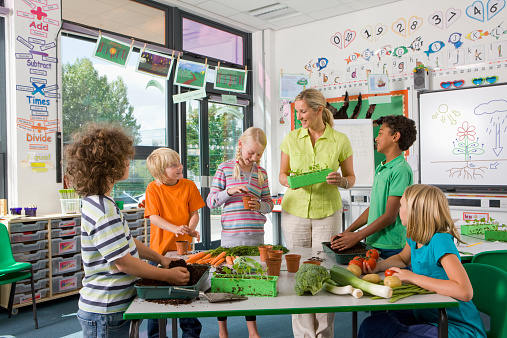 Herbs and spices may also be the secret weapon in getting kids to eat more veggies. And spices and herbs, like fresh basil, smell fantastic and are nutrient-rich. One takeaway from all these studies is that it is imperative to include your child in meal prep and make healthy foods as familiar to them as possible. This may make them less fearful and hesitant to try new foods that are healthy. It may not be classified as a life-threatening illness, but food neophobia can lead to nutritional deficiencies. And these deficiencies may eventually lead to potentially harmful health conditions mentioned earlier, such as obesity and diabetes. So get ahead of the curve and incorporate healthy foods into your child’s diet as early as possible and limit the amount of sugar and processed foods in their diet. Lastly, I suggest that your child undergo routine nutrient tests. 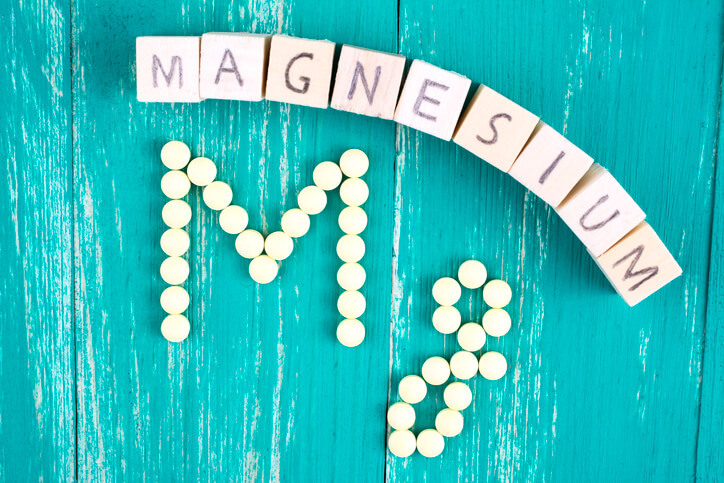 This will detect whether your child has any nutrient deficiencies or imbalances. If the results reveal a deficiency or imbalance, you can then discuss with the doctor or pediatrician how you can adjust your child’s diet or possible implement supplementation. You can also learn more about life-saving nutrients, particularly minerals, in Minerals - The Forgotten Nutrient.